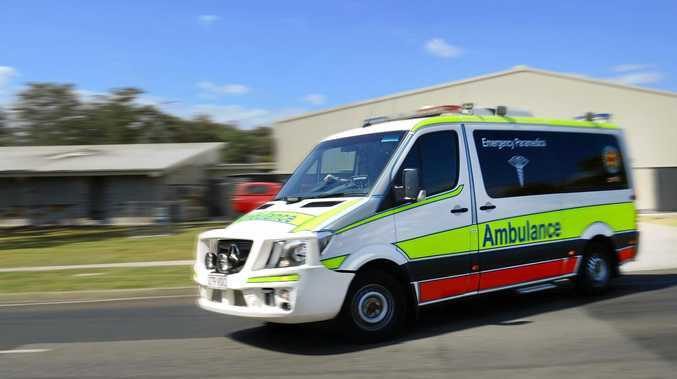 PARAMEDICS attended a two vehicle car crash on the Mary Valley Road near Normanby Bridge last night at 6:50pm. Two occupants were assessed at the scene. A man in his 30s was taken to Gympie Hospital in a stable condition.